Today there is no question of Scientology’s legitimate status as one of the world religions. Scientology is fully developed in its theology, religious practice and organization. The breadth and scope of the religion include more than eleven thousand Churches of Scientology, missions and related organizations in countries all over the world. As well, the National Court’s reliance on the judgment of the Strasbourg Court in Church of Scientology Moscow v. Russia to find that the Church of Scientology is entitled to be registered as a religious organization in Spain demonstrates that the fundamental principles of religious freedom articulated in the Russian case apply throughout the forty-seven member states that comprise the Council of Europe and have signed and ratified the ECHR. The National Court’s decision evidences that the Church of Scientology is entitled to the full panoply of religious freedom rights guaranteed by the ECHR in every country that has signed and ratified the treaty. 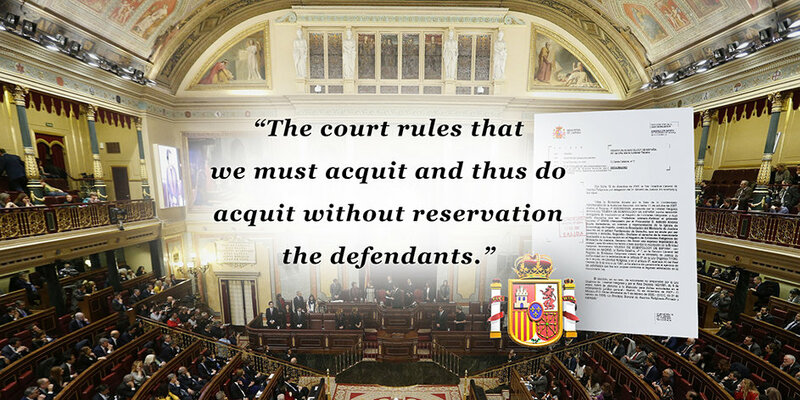 The Spanish Court noted that this right to religious freedom is protected by Article 16 of the Spanish Constitution. The Court also noted that the Church of Scientology’s request for religious registration implicated fundamental rights that, in accordance with Article 10.2 of the Constitution, must be interpreted pursuant to the European Human Rights Convention.